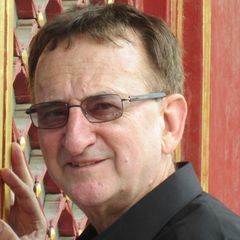 Howard Reiss, professor emeritus in the UCLA Department of Chemistry and Biochemistry, died on Dec. 21, 2015, from injuries sustained in a traffic accident in King City, California. He was 93. 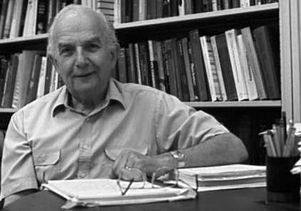 Elected to the National Academy of Sciences in 1977, Reiss was an accomplished physical chemist and theorist who worked in a variety of fields, including including solid state, statistical mechanics, nucleation and colloid phenomena, polymers, electrochemistry, thermodynamics and device physics. “He was a very distinguished scientist” and “intellectually curious” ... "someone who always had interesting ideas and was a very original guy in all his work," said Charles Knobler, a former department chair and longtime Reiss colleague who was quoted in a news story in the Contra Costa Times. Reiss was born in New York City, where he earned a B.A. from New York University in 1943 and a Ph.D. from Columbia University in 1949. His studies were interrupted by World War II, during which he served as a member of the U.S. Army Special Engineer Detachment associated with the Manhattan Project. He spent the early years of his career in industry, working for Bell Laboratories from 1951 to 1960 and, from 1960 to 1968, at North American Aviation (then Rockwell International), where he was the founding director of the company's Science Center at Thousand Oaks, California and a corporate vice president of the parent company. In 1968, Reiss joined the UCLA faculty, where his contributions would find him recognized with, among his many honors, the chemistry department’s McCoy Award and, in 1999, a Career Development Chair endowed in his name. 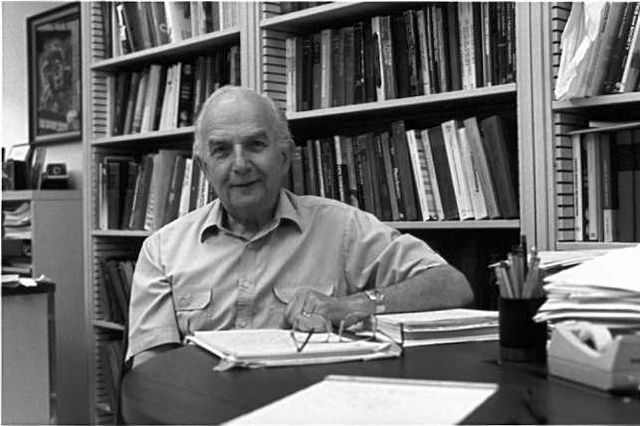 Reiss was a fellow of the American Physical Society and the American Association for the Advancement of Sciences as well as a Guggenheim Fellow. In 1994, he held the Van Arkel Honorary Chair in Chemistry at Leiden University in the Netherlands. He was the recipient of numerous awards from the American Chemical Society as well as the David Sinclair Award of the American Association for Aerosol Research. He was the founding editor of the journal Progress in Solid State Chemistry as well as the Journal of Statistical Physics. In 2000, a symposium in his honor was held at the 15th International Conference on Nucleation and Atmospheric Aerosols, and another symposium was held in 2002 at the 87 Statistical Mechanics Conference at Rutgers University. In 2001, a Festschrift was published in his honor by the Journal of Physical Chemistry. Reiss is survived by his wife, Phyllis; his daughter, Gloria; his son, Steve; and his grandchildren, Mitchell, Ian and Julia Reiss. A funeral was held on Dec. 27 in Santa Cruz. His family has requested that donations in his memory be made to the UCLA Foundation. Send gifts, marked “Reiss Fund,” to the Department of Chemistry and Biochemistry, 607 Charles E. Young Drive, Los Angeles, California 90095-1569. Howard Reiss, professor emeritus in the UCLA Department of Chemistry and Biochemistry, died on Dec. 21, 2015.